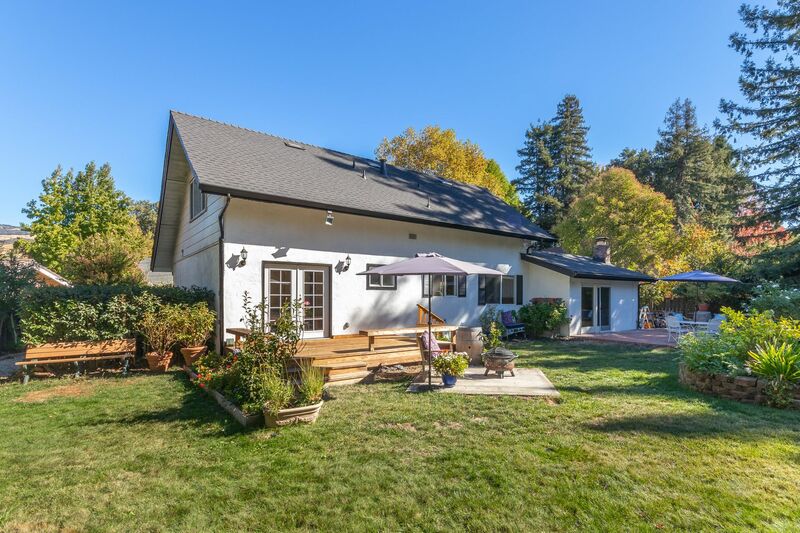 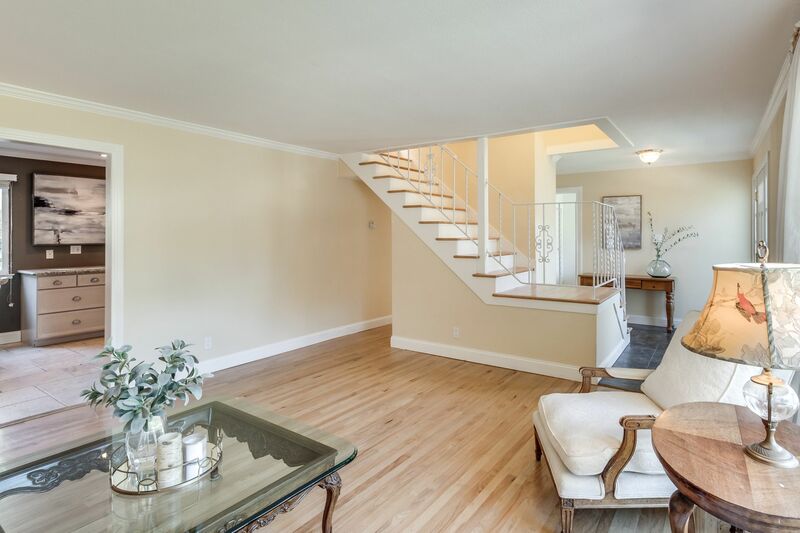 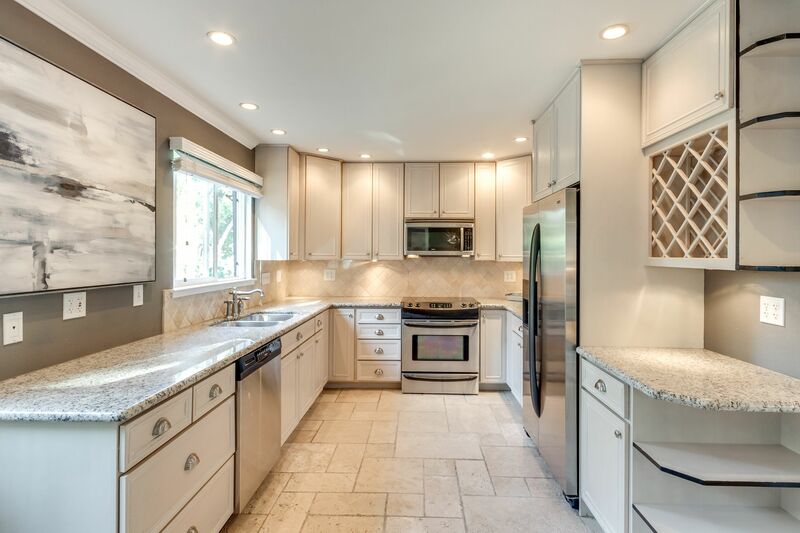 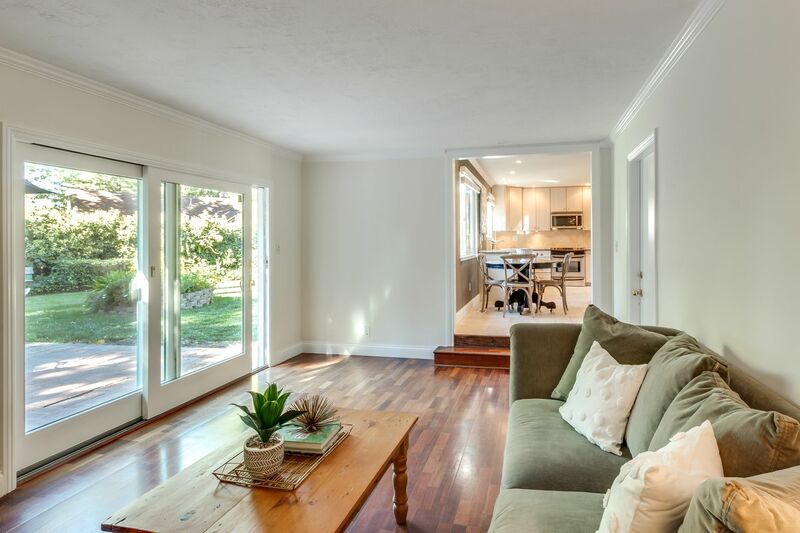 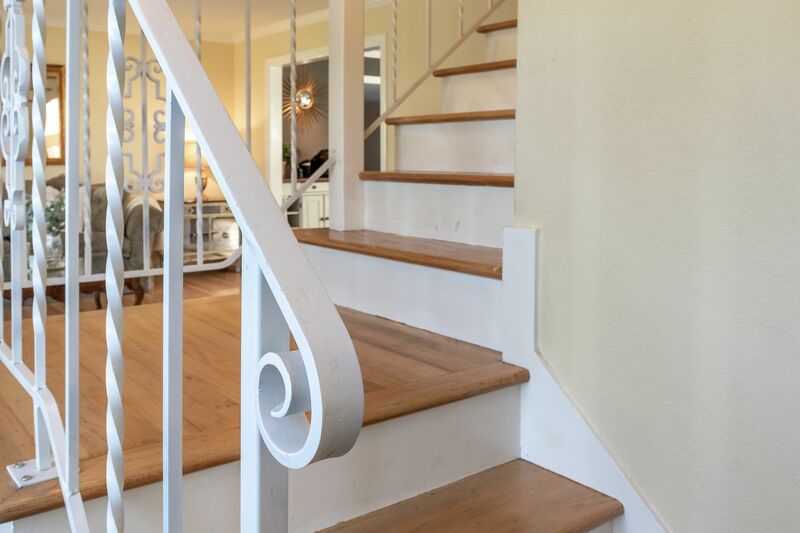 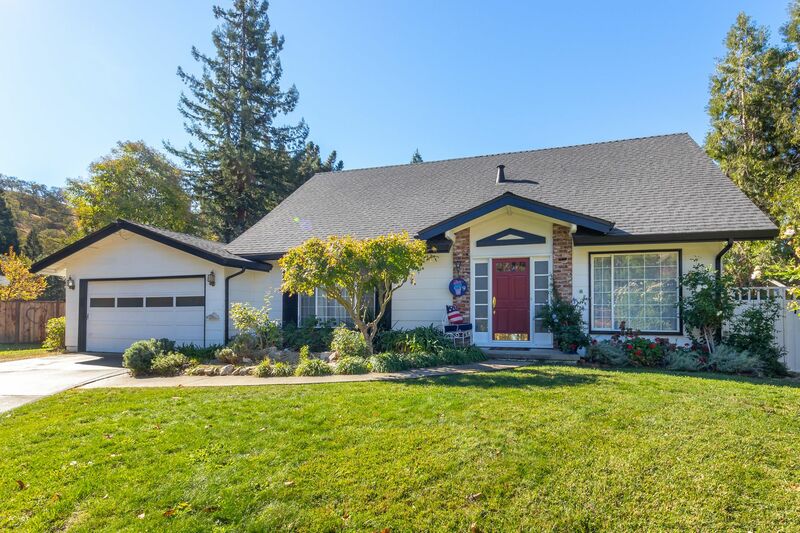 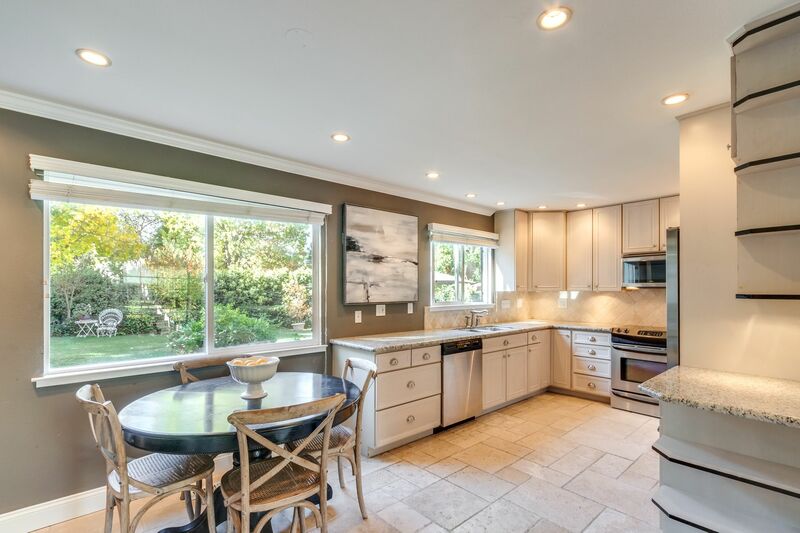 This Spectacular Home in the Highly Desirable Diablo Hacienda Neighborhood Nestled at the Base of Mt.Diablo, is Located on One of the Largest Lots in the Neighborhood, and In The Most Picturesque Cul-De-Sac. 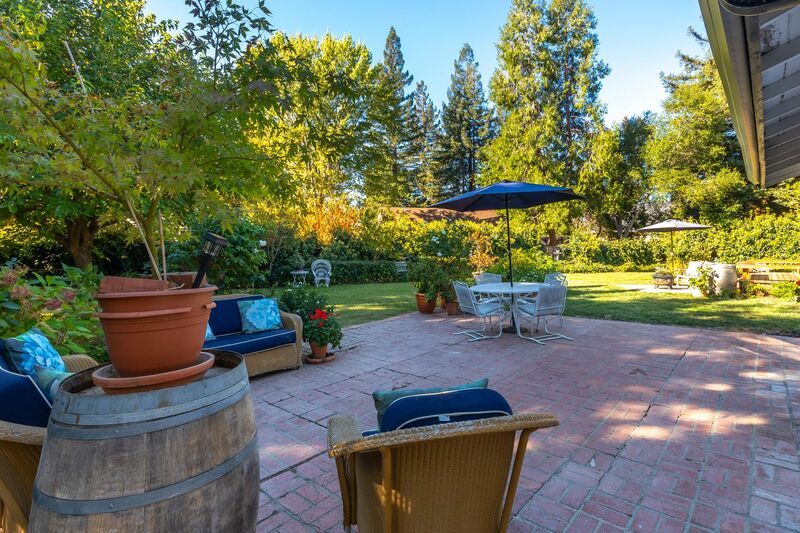 This Tranquil Setting Surrounded by Mature Trees is Absolutely Spectacular and Unique. 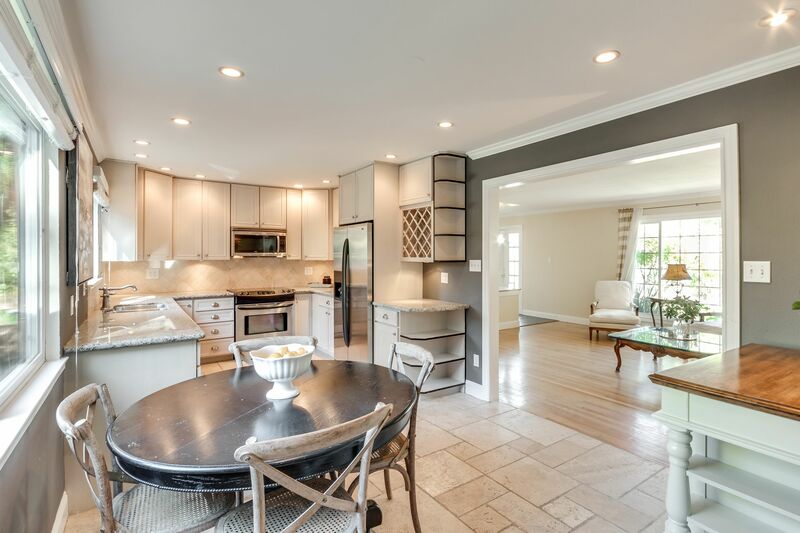 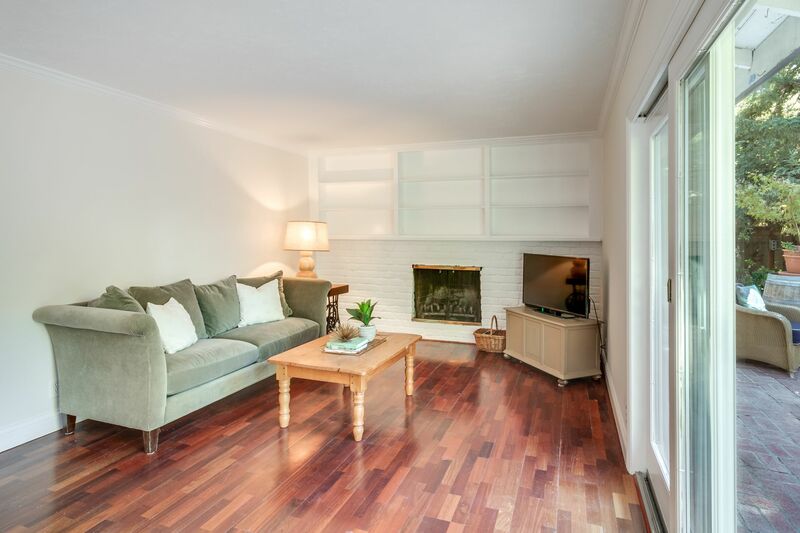 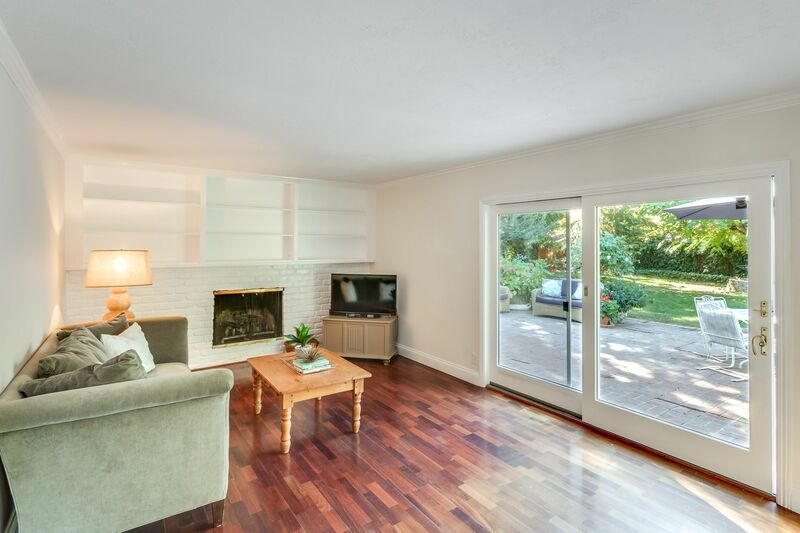 he Family Room is the Heart of the Home with a Built In Fireplace, Hardwood Floors and Sliding Glass Doors Opening up to the Beautiful Back Brick Patio Space, and Open to the Eat-In Kitchen Area. 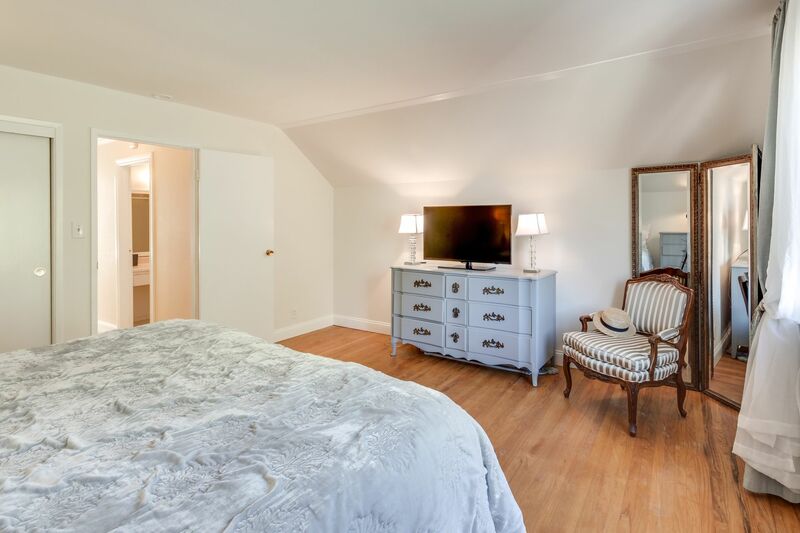 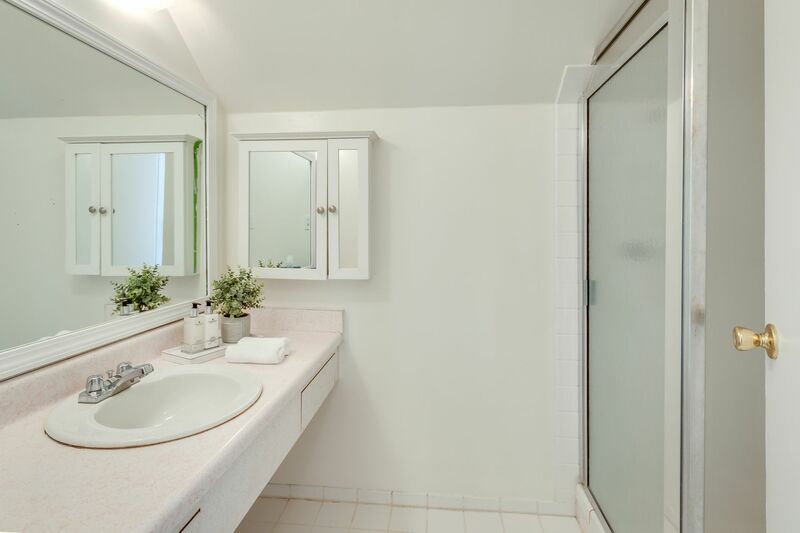 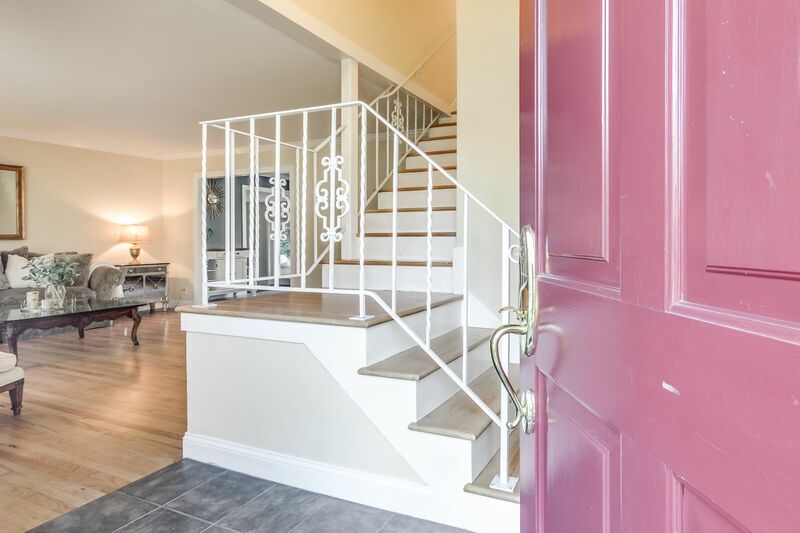 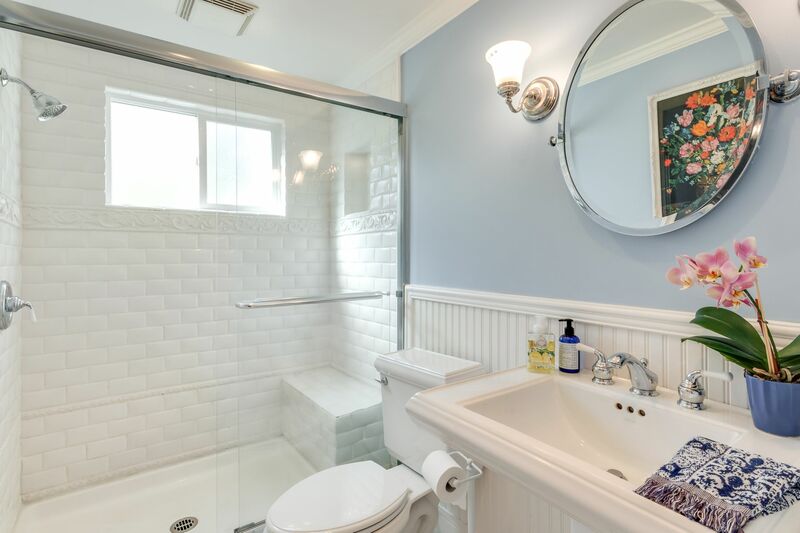 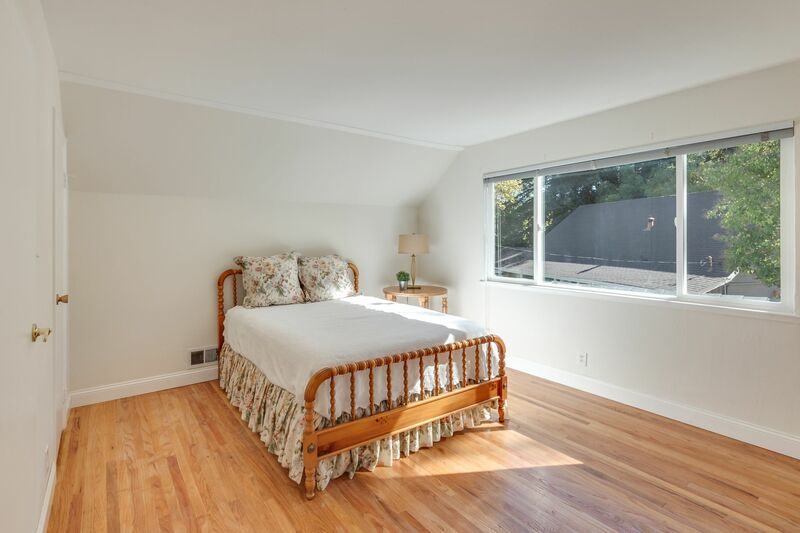 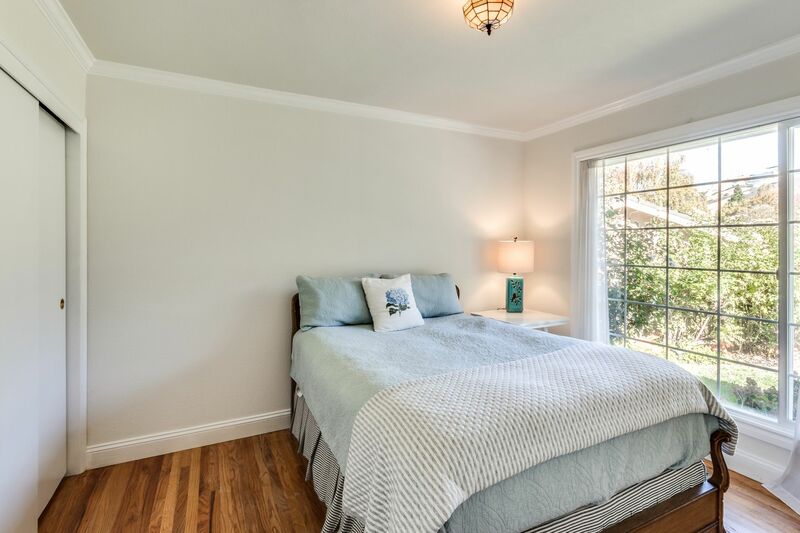 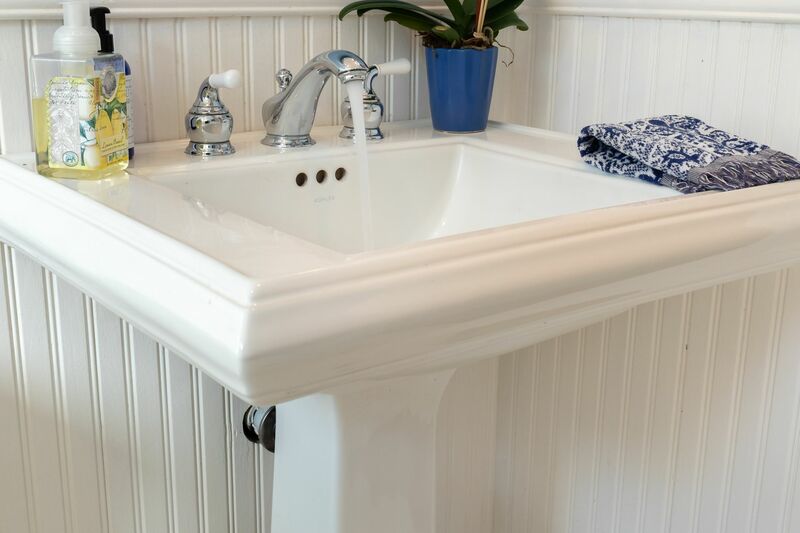 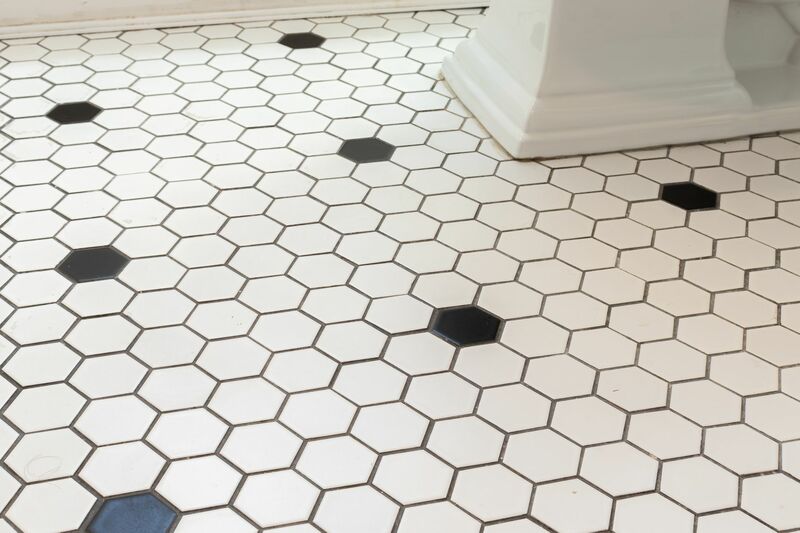 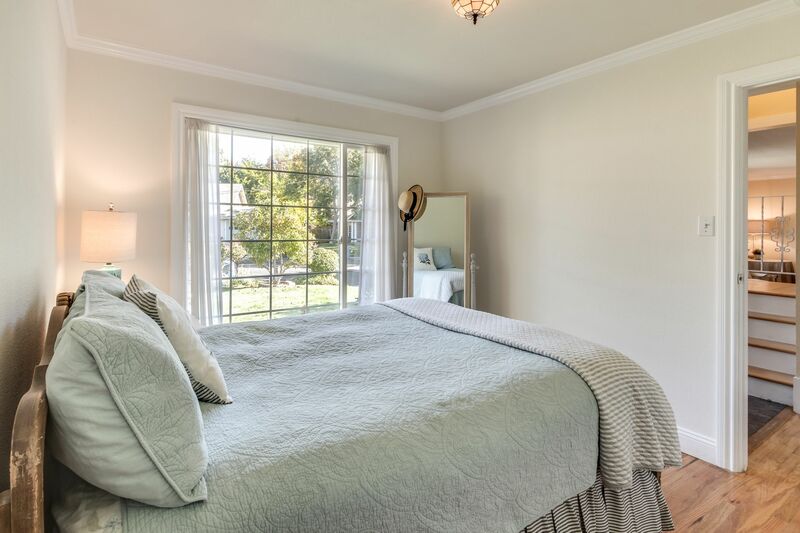 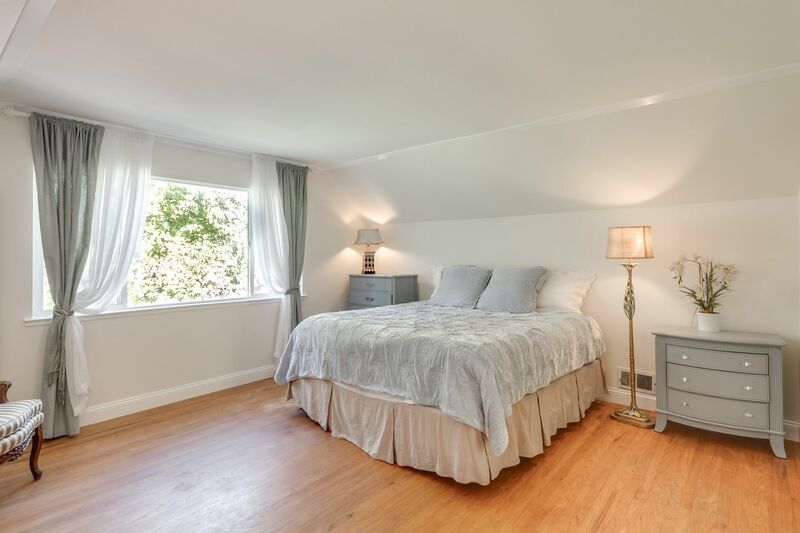 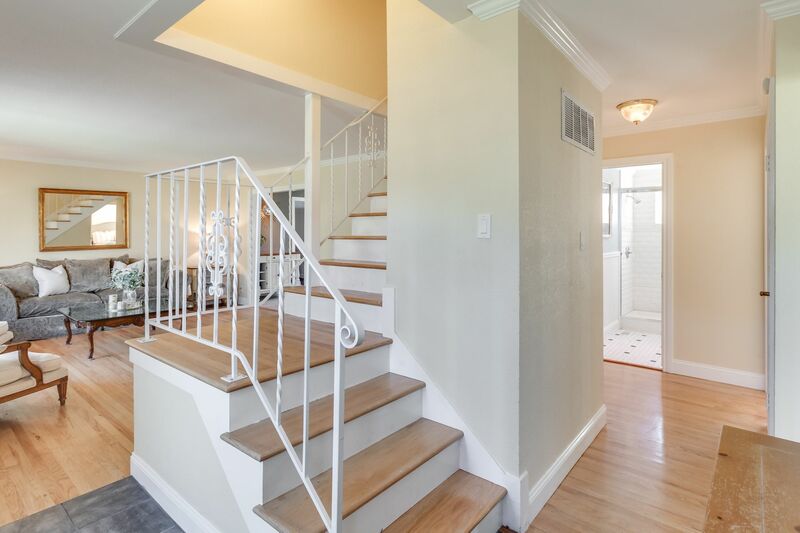 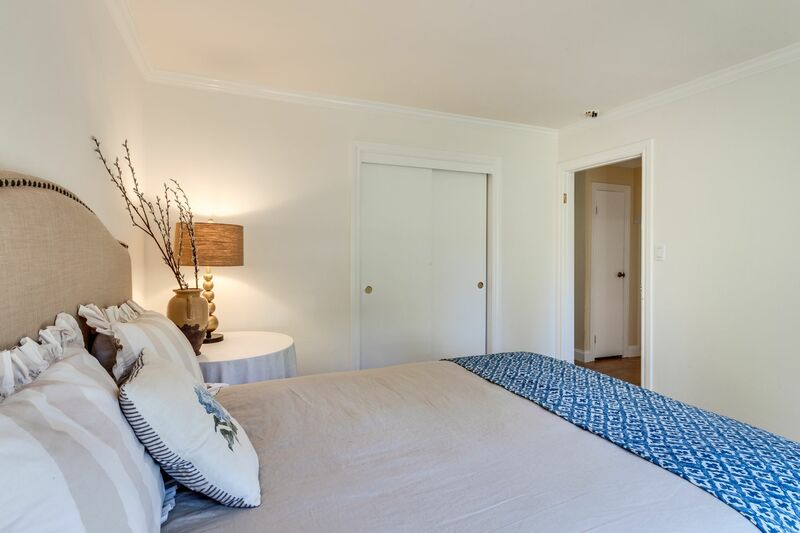 Downstairs Features Two Spacious Bedrooms, One with French Doors Opening to the Backyard, and a Full Updated Bathroom Complete with White Subway Tile and Pedestal Sink. 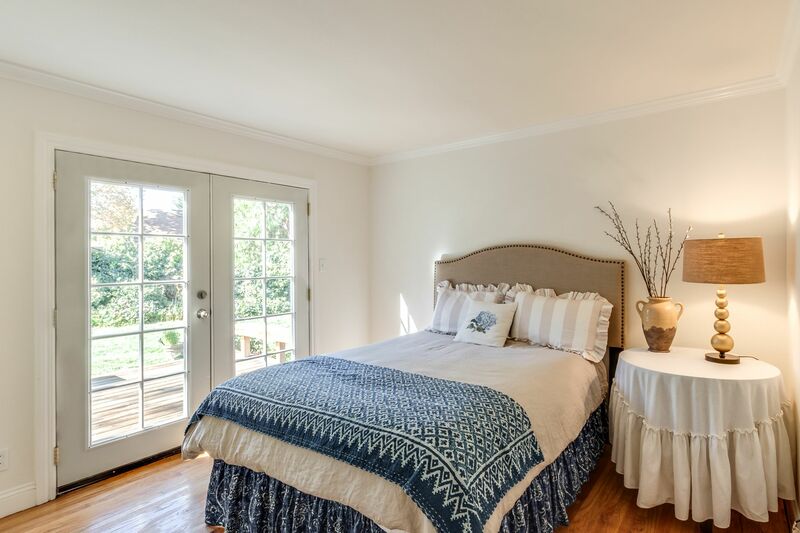 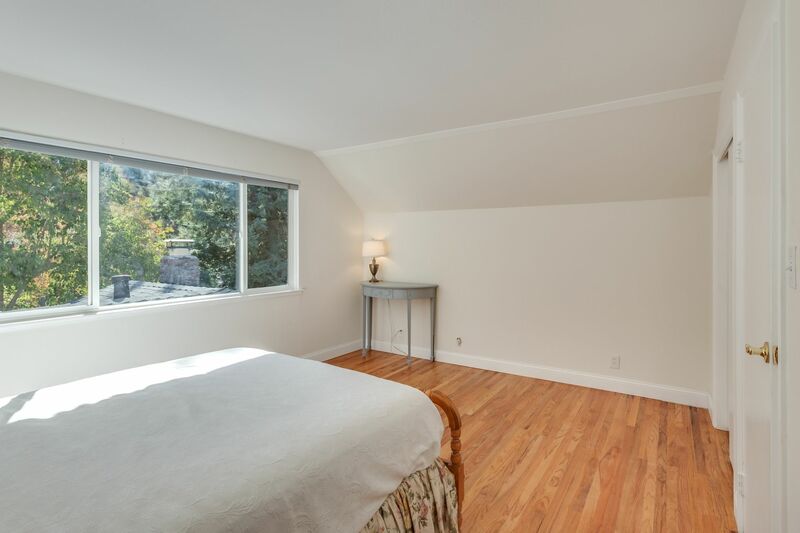 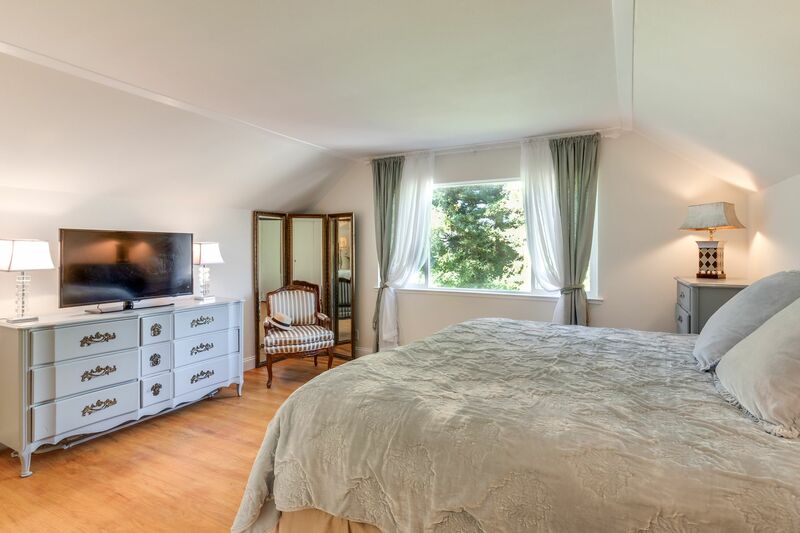 Upstairs are Two Additional Spacious Bedrooms with Vaulted High Ceilings, and Spectacular Views of Mt.Diablo and Surrounding Hills. 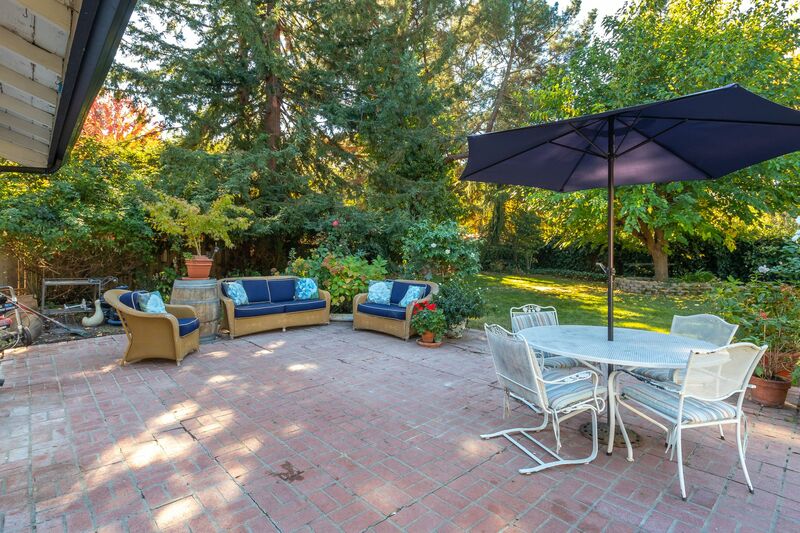 The Enchanting Park-Like Private Backyard is a True Oasis and features Mature Trees, Spacious Back Brick Patio, Expansive Lawn Area and Large Side Yard with Space for Boat/RV Parking, Potential Pool Site, In Law Set Up, or Room to Expand. 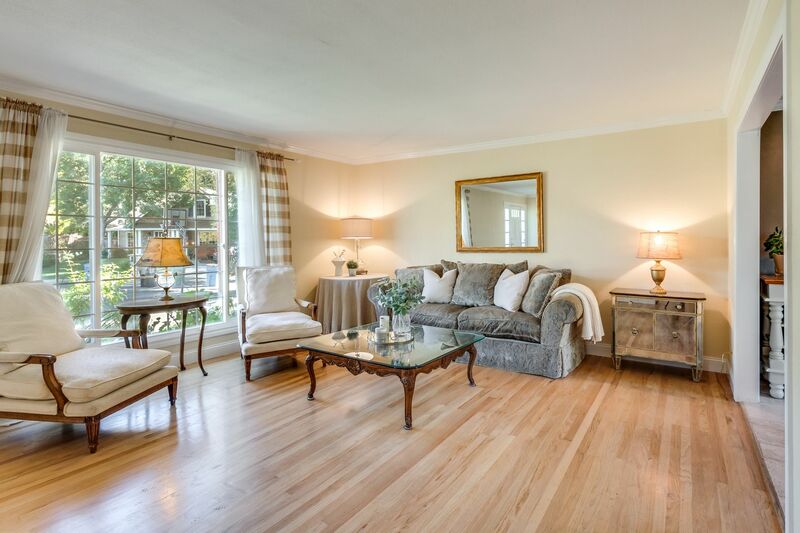 This Property is Walking Distance to All 3 Award Winning Schools, Community Park, Pool and Playground. 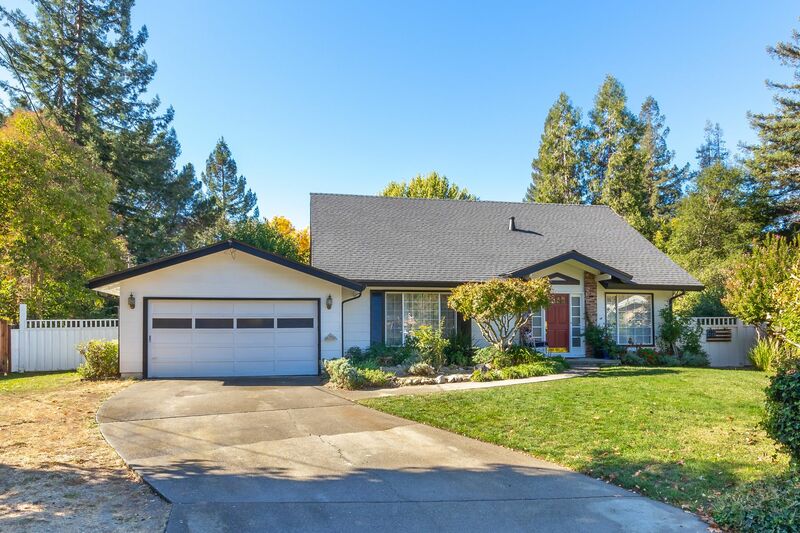 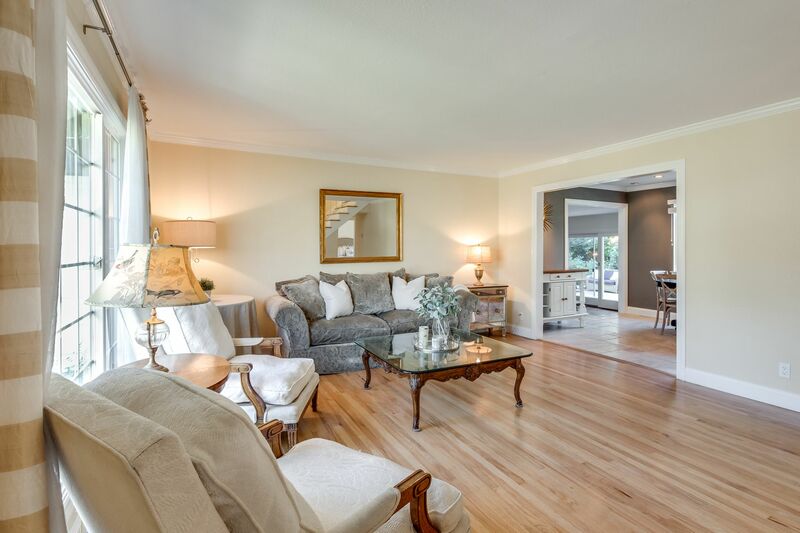 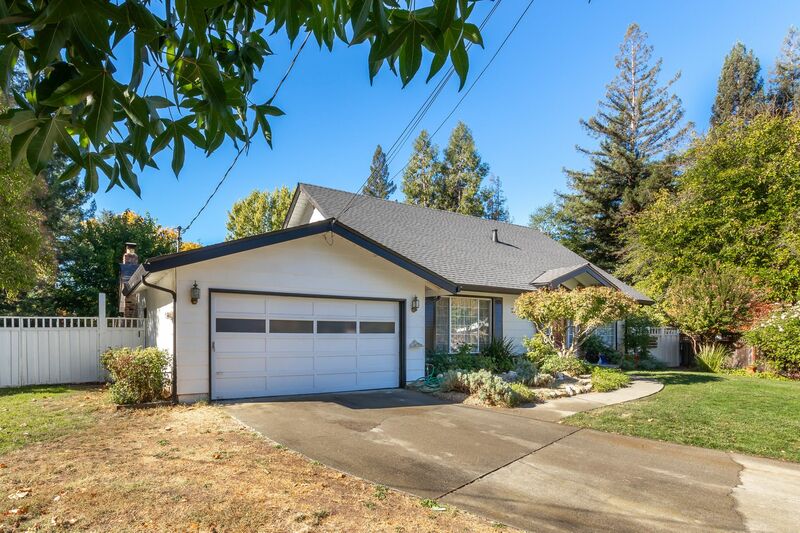 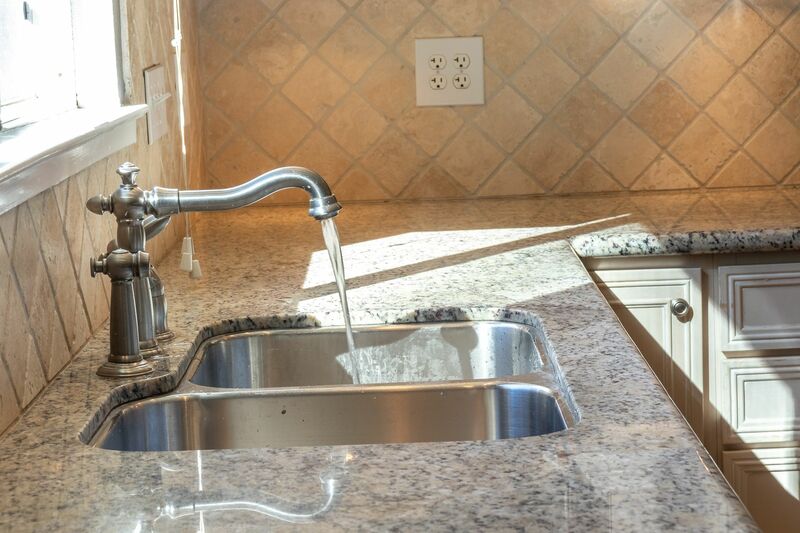 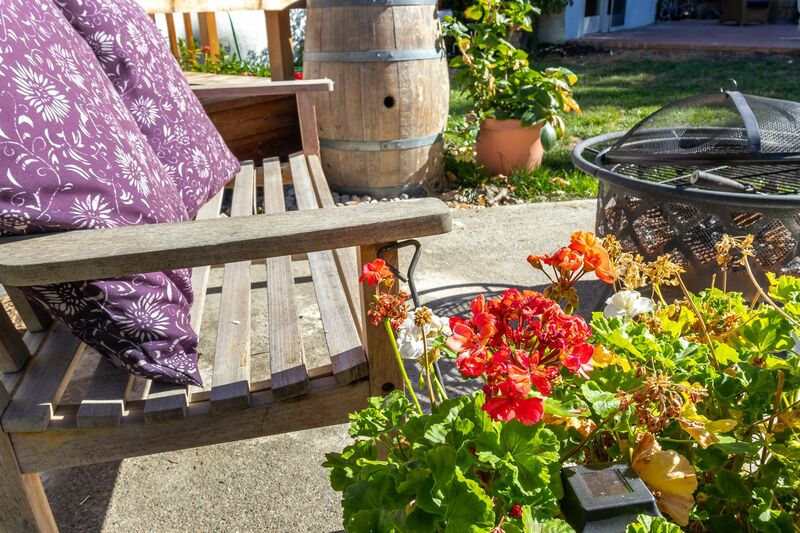 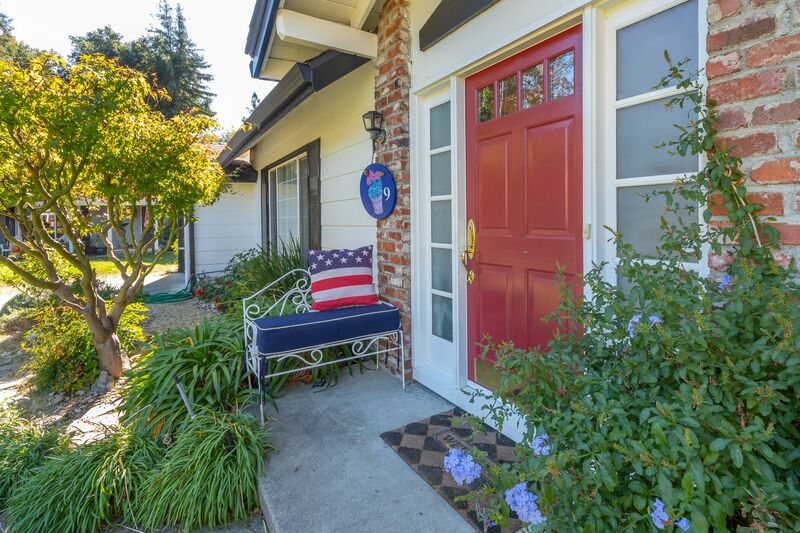 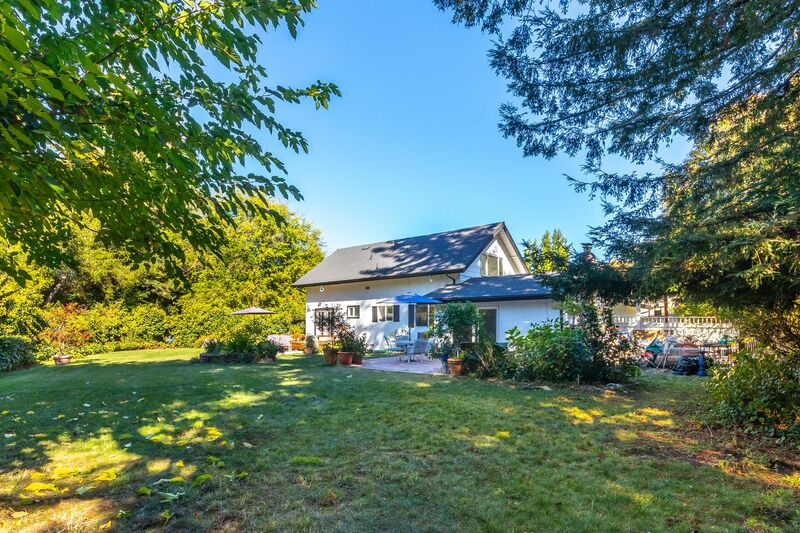 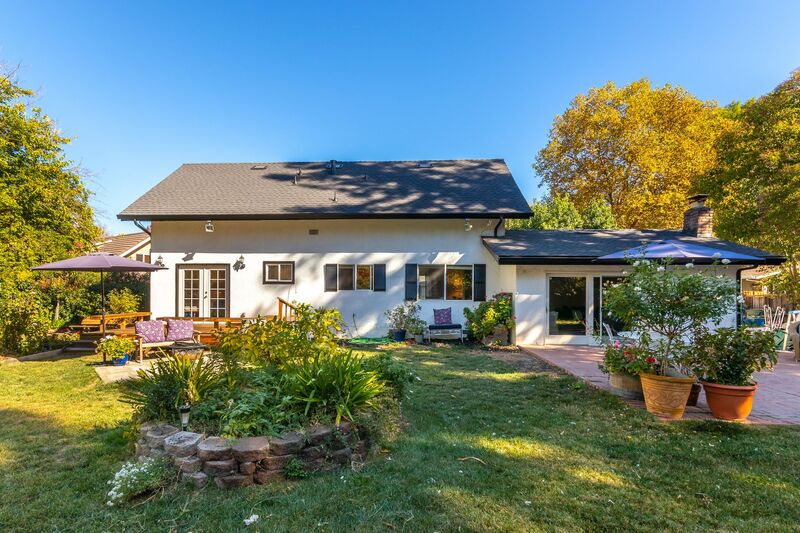 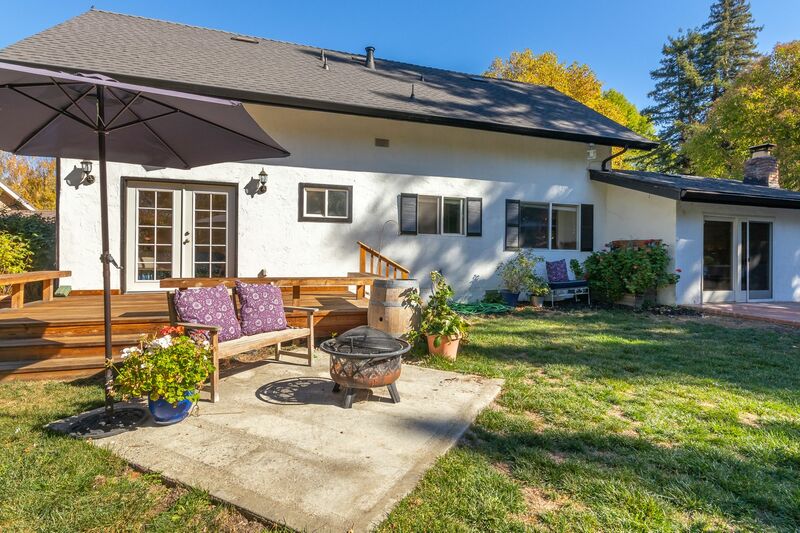 Minutes from Downtown Danville, Easy Access to Commuter Highways, World Class Shopping and Restaurants, This Property Gives You The Best Location Danville has to Offer!